Autonomous driving is the next big step in the automotive world, so car makers are working hard to stay ahead of the competition, investing heavily in the technology needed to make it happen. Even though some BMW officials said that we may never see completely autonomous cars on the road, that doesn’t seem to stop them from chasing this ambitious goal. Today, BMW announced that Alejandro Vukotich will be taking the helm of the recently founded Driver Assistance and Autonomous Driving Development department starting next March. The name might not sound familiar to you and rightfully so as Vukotich hasn’t been in the limelight a lot over the past two decades. However, he has been working on autonomous driving tech over at Audi for the last 19 years and he held the position of Senior Vice-President of Automated Driving up until March this year. He is also the man reportedly behind the intelligent autonomous driving solution on board the new Audi A8, credited as the world’s first Level 3 autonomous car. Reportedly, he created the ‘brain’ that fuses together all the data collected by the LIDAR scanner and sensors throughout the car together with his team over at Audi. During his time there he created a system that analyzes the surroundings every millisecond and creates a 360-degree view of what’s happening around you. In his new position he will have support from BMW’s partners, such as FCA, Intel and Mobileye. Development will be largely carried out at the BMW Group Autonomous Driving Campus in Unterschleißheim near Munich, which was officially opened in April 2018. There are currently around 1,300 specialists there from the BMW Group and its key partners who are working on the development of a technology stack for highly and fully automated Level 2, 3, 4 and 5 driving. 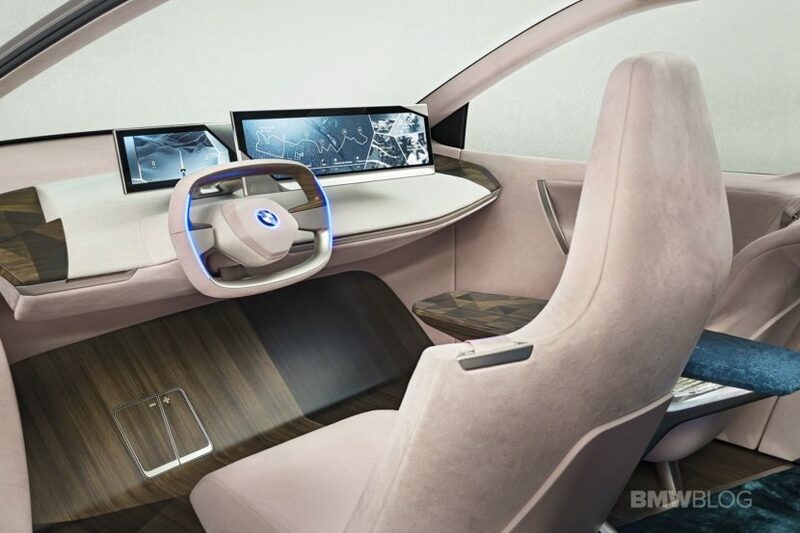 The BMW iNEXT will be the first model from the BMW Group to be equipped with a Level 3 system for highly automated driving when it is launched in 2021.